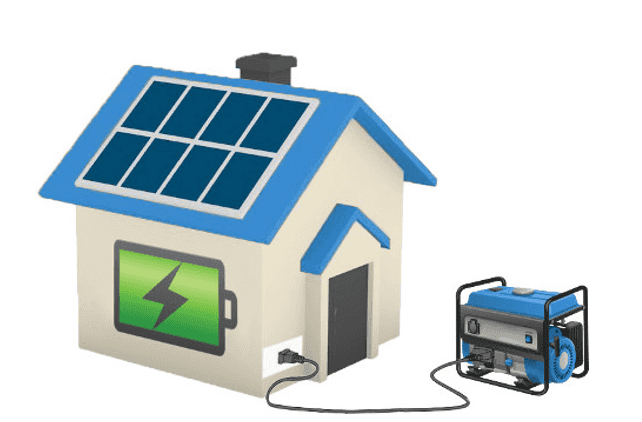 It is simple and definitely the right time to go solar now! After doubling over the past 5 years, electricity prices are now rising between 10% and 20% in the new financial year across most states. At the same time, the demand for solar is equally on the rise. This is no coincidence. This is a direct action by the the Australian public to actively combat the next big round of electricity prices hikes. 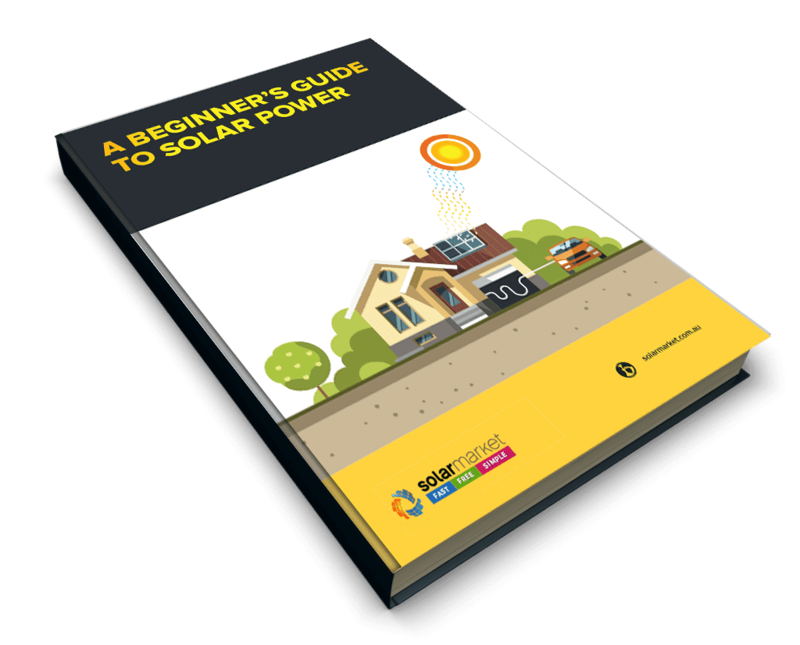 Over the years, Solar had been proven and recognised as the ultimate solution in helping roughly 1 in 4 Australian households to win the electricity price war and reclaim the quality of their lives. With the government’s Solar Rebate, of up to $3,870*, still available and solar panel prices constantly decreasing, right now really is the best time to install solar.